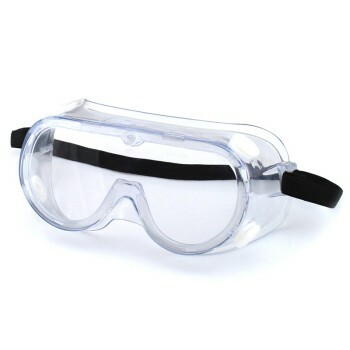 ~ 3M 1621AF Safety Goggles For Splash have polycarbonate lenses to protect against chemical splashes. The pliable vinyl frames provide a comfortable fit and vents enhance air circulation to prevent fogging. JKKP EW03/01. Copyright © 2019 Signtek Marketing. All Rights Reserved. Website best viewed with 1280 x 800 px resolutions in latest IE and Firefox.